Replacement Washer (Flat Steel 5/16 x 3/4) that sits above Wing Nut at the bottom of the SUET4 Suet Feeder. Call us at 1-800-342-3782 if you have any questions. Replacement Riser Dome nut. Used in CYFB1, CYFB2, PNF1, SUET1, SUET1C, YCUP, YCYL, YSUET, YPIN. 1/4-20 Threads. Call us at 1-800-342-3782 if you have any questions. 32063 - Replacement Slotted Hex Head Wood Screw. 1 ea. Replacement #14 Slotted Wood Screw. Used in PAT2, T4X4T and T4X4TACT Call us at 1-800-342-3782 if you have any questions. Replacement Wing Nut (12-24 Thread) for bottom of SUET4 Suet Feeder. Call us at 1-800-342-3782 if you have any questions. 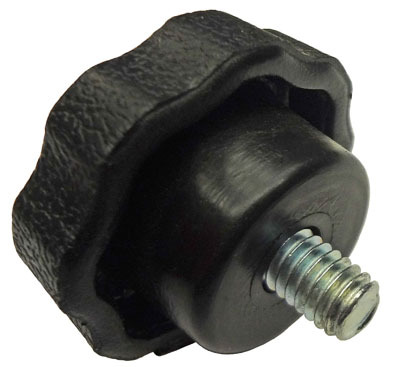 Replacement Thumb Nut for : BBF1, BBF1C, SUET1, SUET1C, CYFB1, CYFB2, PNF1, MF1MT. 1/4-20 Threads. Call us at 1-800-342-3782 if you have any questions. Replacement roof lock down spring clip. Stainless Steel. Fits over SUET4 Hanging hook. Replacement Screw Twist In Ground Socket (TWISTER) or our PAT1 Patio Base.